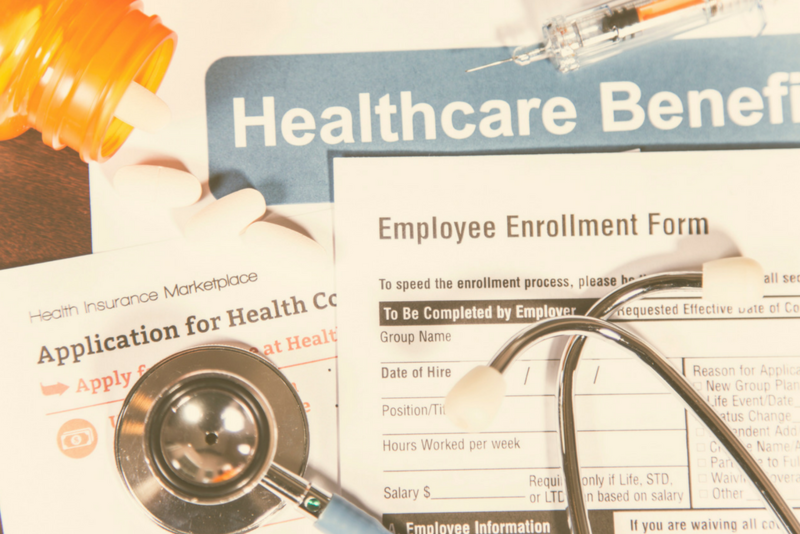 The IRS has announced a three-tenths of 1 percent increase in the Affordable Care Act’s (ACA) employer mandate affordability threshold for 2019. A minimum value healthcare coverage offer to an employee won’t be considered “affordable” in 2019 unless the employee’s share of the premium for self-only coverage is no more than 9.86 percent of the employee’s household income, up from 9.56 percent for 2018. Affordability is important because it is a factor that may cause an employer to be subject to penalty under the ACA. Employers must satisfy the following two requirements to avoid all risk of penalty. First, they must offer at least 95 percent of their full-time employees (and employees’ children) at least some health insurance. The employee’s share of the cost of that coverage is irrelevant. Second, the coverage offer, at least for self-only coverage, must be both “minimum value” (i.e., coverage designed to pay at least 60 percent of expected medical expenses) and affordable. To be affordable, the employee’s share of the premium cost for self-only coverage must not exceed a given percentage of the employee’s household income. This percentage is adjusted annually for inflation. The employee’s rate of pay times a given number of hours. As noted, the affordability threshold for the 2019 calendar year increases to 9.86 percent, up from 2018’s threshold of 9.56 percent. In short, this means employers may require employees to pay a bit more for self-only health coverage in 2019 before the offer could be considered unaffordable and possibly result in a penalty. Employers applying an affordability safe harbor in 2018 and intending to do so again for 2019 may increase the employee’s cost share for self-only coverage by at least three-tenths of a percent (of the total premium cost for self-only coverage) without losing safe harbor protection. Lockton comment: An unaffordable offer means the employee could decline the employer’s offer and potentially obtain a federally subsidized insurance policy in an online ACA marketplace. In that case, it is the receipt of federal subsidies for health insurance that triggers a tax penalty on the employer.